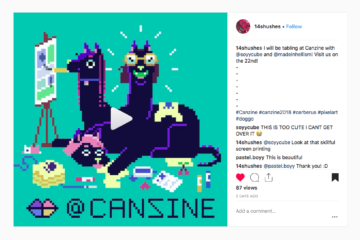 This year, we asked registered vendors to give us a sneak peek at what they’ll be debuting at Canzine Toronto! 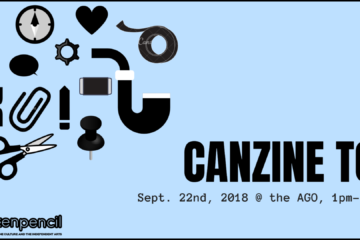 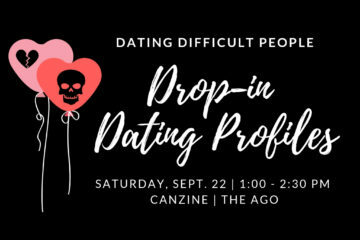 Hillary Di Menna is back in the zine world and is showing off her brand new zines at this year’s Canzine. 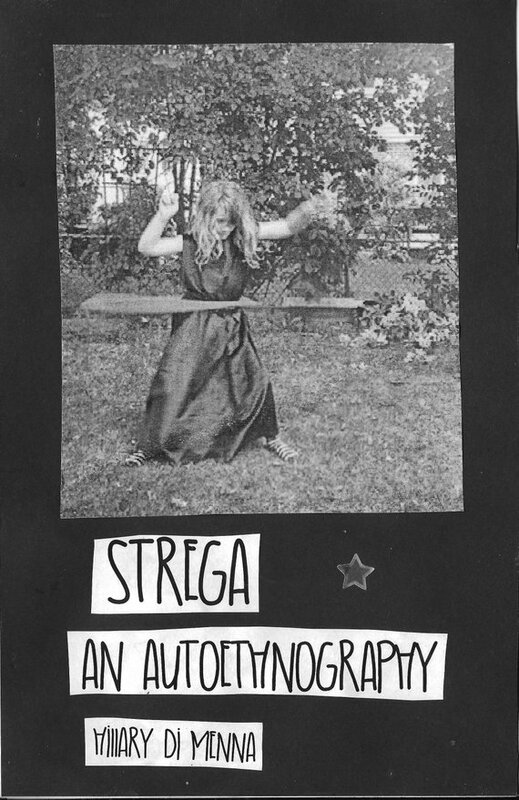 Strega: An Autoethnography is a 60-page, black-and-white perzine. 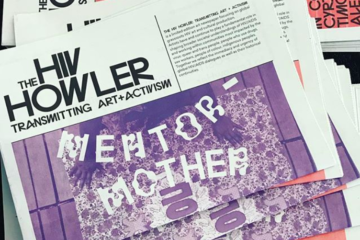 The zine discusses using witchcraft as resistance while also acting as a love letter to the matriarchs in Di Menna’s life, who she uses to construct a Maiden-Mother-Crone narrative. 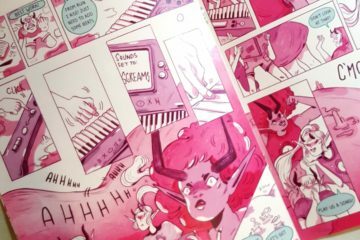 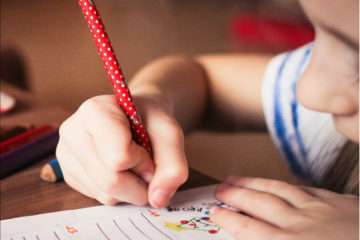 It is a literary zine that includes family photos, silly doodles, and quotes from some lovely witches who took the time to share their magick.